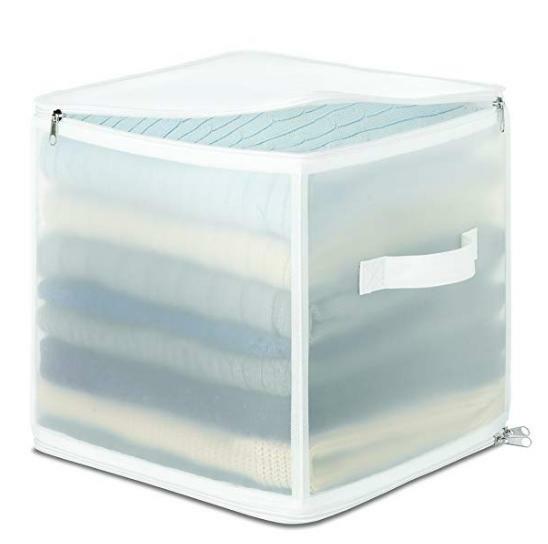 Whitmor Zippered Collapsible Cube – Only $9.99! Made to last, with strong yet breathable fabric and reinforced seams seams for additional strength and support. See-through sides provides a clear view of contents once bag is zipped.